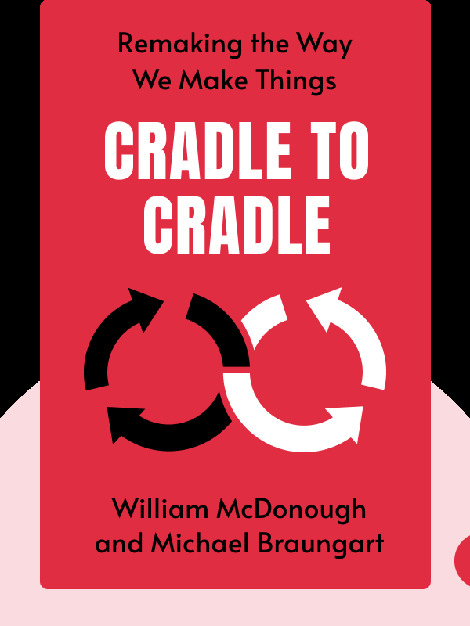 Cradle to Cradle (2009) exposes the fundamental flaws of manufacturing and the damage it inflicts upon our environment, even as we attempt to be eco-friendly. These blinks also introduce you to ways in which you can make a positive impact on the planet, and guide you through the process of rethinking your business in order to become eco-efficient. 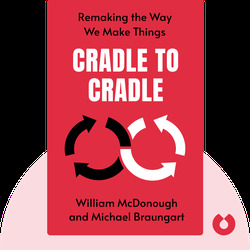 Michael Braungart is a German chemist who holds a chair in industrial ecology and Cradle to Cradle management at Erasmus University in Rotterdam. He is a visiting professor at TU Delft, The Netherlands. He was one of the founders of Germany’s Green Party.